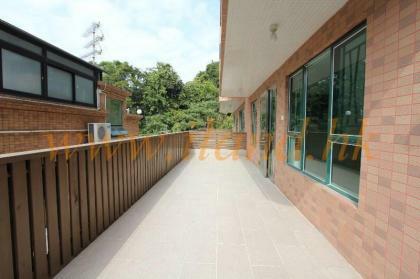 Located in a brand new complex with private gated access and 24 hours security , this property has over 2000 sq/ft private garden and parking for 2 cars. 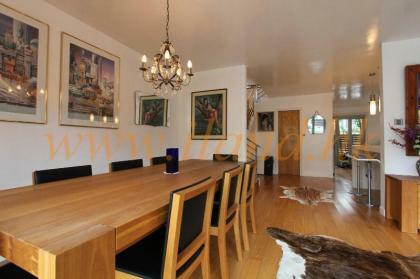 An immaculately presented 5 bedroom family home in a popular village. 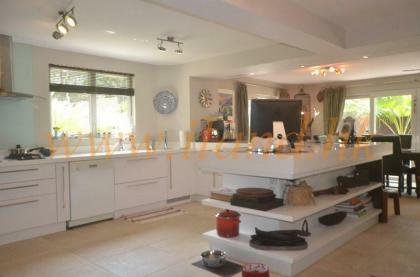 This property has 5 bedrooms, 3 with en suites , a well equipped open kitchen, dining and living room and a separate family room, all tastefully renovated to a high standard. 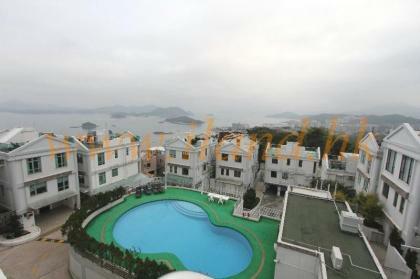 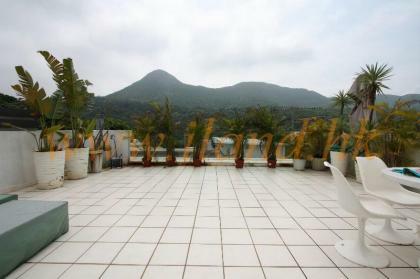 A spacious 4 bedroom detached property in a managed complex with communal pool, conveniently located close to Sai Kung centre. 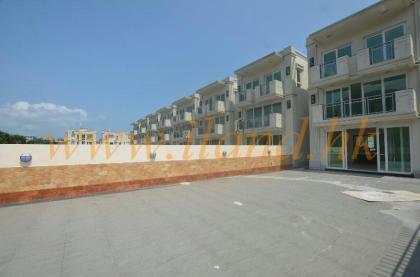 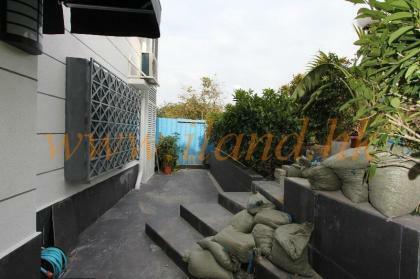 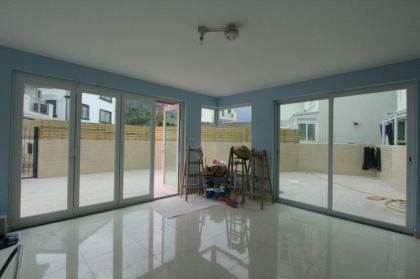 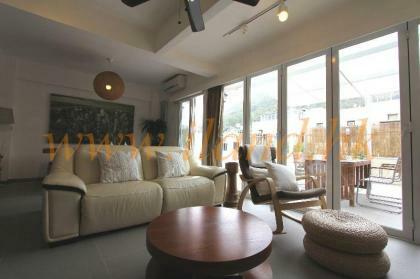 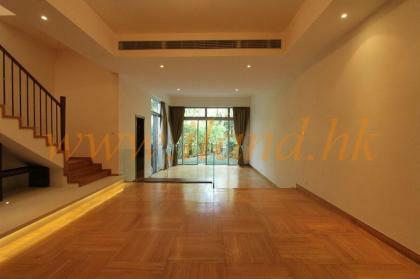 A Brand New Detached house located in Nam Pin Wai, 1000' garden with private gate, Open View, 4 bedrooms (1 en-suite) + maid's room, spacious living and dining room, easy access to public transport.